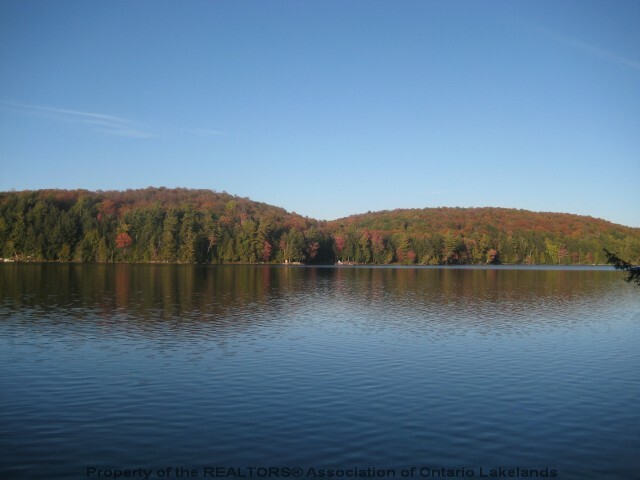 "Bitter lake is a clean spring-fed lake that is perfect for water-skiing, tubing, fishing, and enjoying everything Haliburton has to offer!" 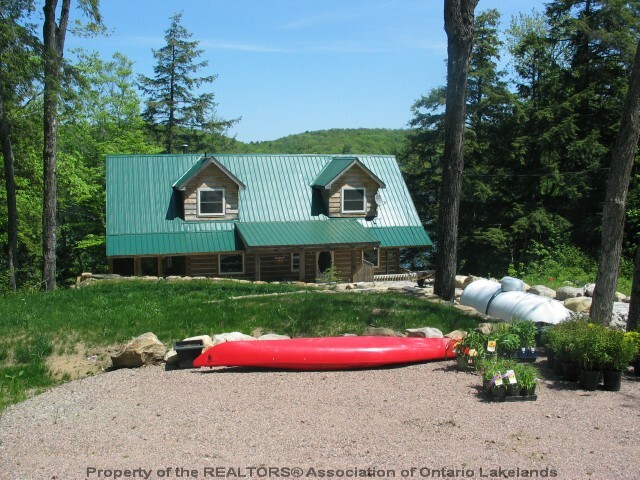 Bitter Lake - This 5 year old Eco-Log sits on a landscaped lot with gorgeous views of Bitter Lake. 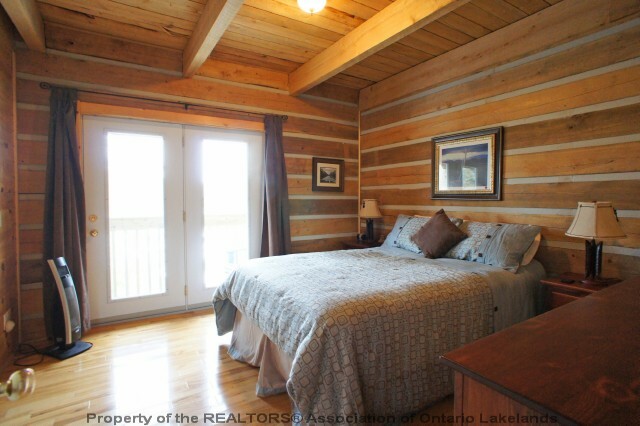 The cottage has 4 large bedrooms, 3 bathrooms, 3 levels with plenty of indoor and outdoor space. 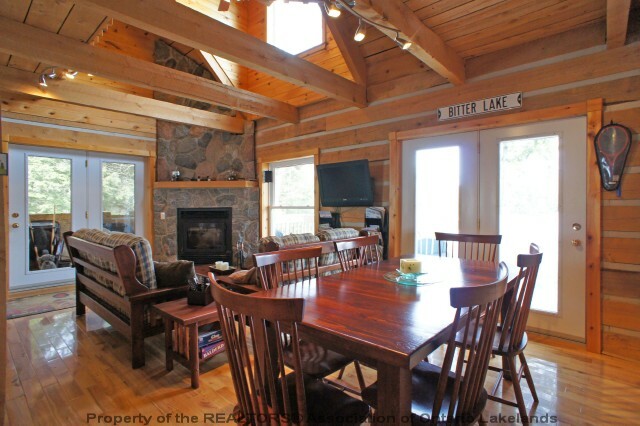 The main level has an open concept eating and dining area with wood burning fireplace. 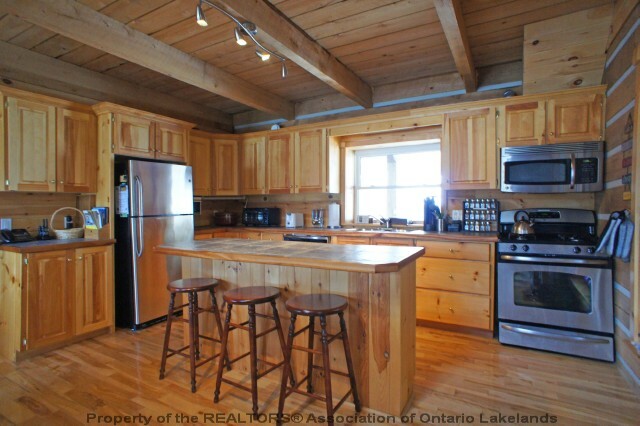 The over-sized Haliburton room located directly off the kitchen ensures you will always be able to enjoy the outdoors without worry of bugs. A large bedroom and 4 piece bathroom with laundry complete the main level. The upper level has 2 bedrooms with walkout to balcony, loft, full bathroom , and an outdoor patio! 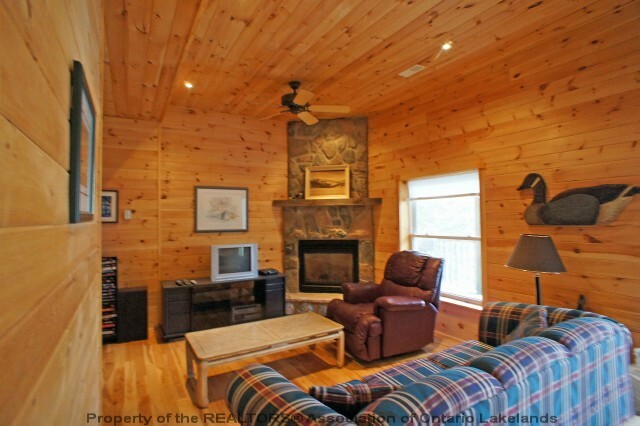 The lower level has a rec room with gas fireplace, fourth bedroom, and 3 piece bathroom. This property has enjoyed a healthy rental history that can be easily transferred to the new owner. 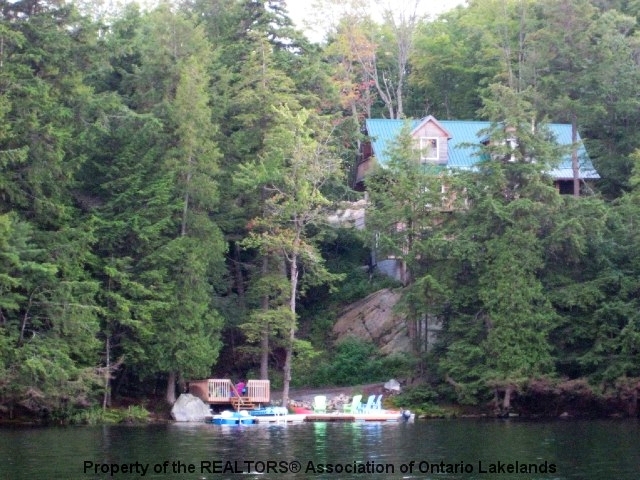 Immediate availability for Sold - Bitter Lake. For later dates, please see the full Sold - Bitter Lake Availability Calendar.